Clean design and the simplicity of traditional lace closure make the Mutiny a solid, hardworking freestyle boot. A lightweight Contact Outsole and the support of our White Liner keep it comfy lap after lap. I have worn these for 1/4 season so far and really like them. They are medium on flex and give me great control and still are comfortable. Nice flex...so so comfortable! Not only that but very slick looking! Chose the Camo color because of its sleek look and comfort of the DC boot line. BEST ANSWER: Generally, two different boot models produced in the same year have the same last. The last can change from year to year, and the fit can slightly change from model to model. For my feet the DC last tends to fit a little triangular in the toebox. For the most part, they fit true to length. are these boots too soft for all mountain freeriding? BEST ANSWER: I don't think they are to soft for all mountain. They have a nice flex but still hold well. I have used mine in all conditions. Everything from Colorado powder to east coast ice rink slopes that Sidney Crosby himself couldn't stand on. Tree lines, parks, groomers I haven't had an issue yet. No, I charge hard mostly free-rider in Montana and they're great. Having said that, they are still pretty new. I personally don't have a problem with them . The best boots I've owned by far . Highly recommend these! Hey... I agree with Franklin's answer. Do these boots run small? I'm a size 13 in DC sneakers so will the boots be the same? These answers are good, but I want to clarify that in the past DC's boots rand a little small. They have corrected that, and I suggest that if you wear a 13 sneaker you will want a 13 boot here. They will be a little tight to begin with, but will quickly become comfortable. 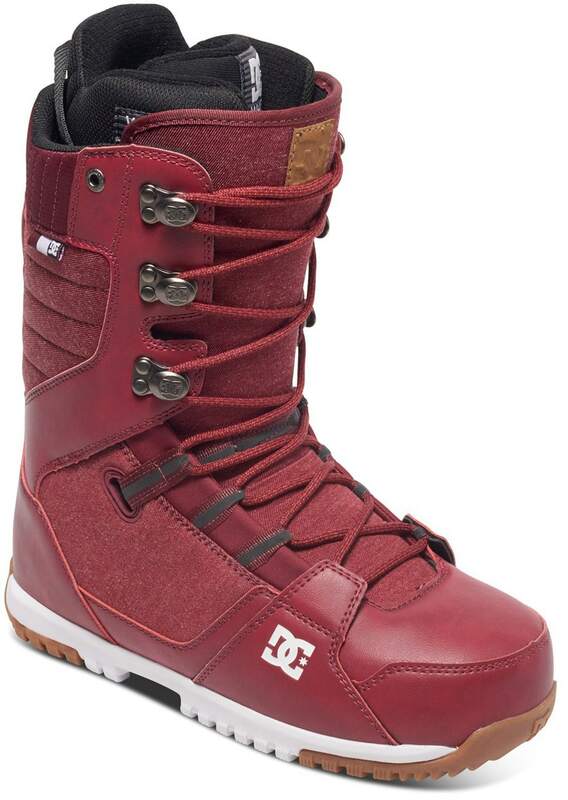 With snowboard boots you are obviously balancing comfort with performance/safety. Depending on how much you ride they will compact a little . 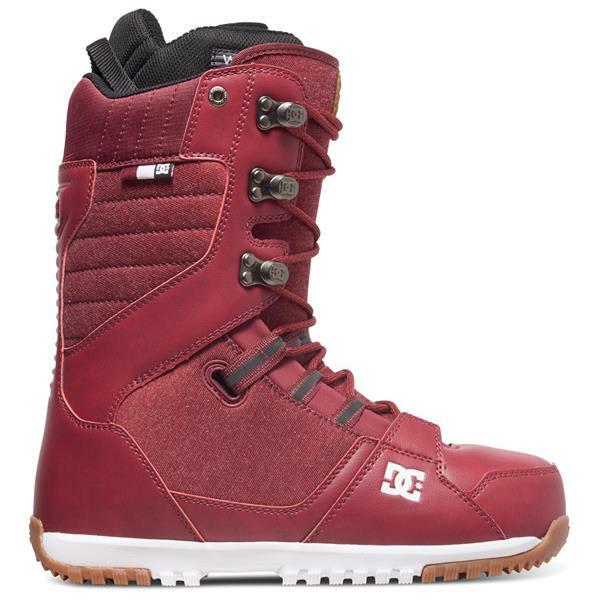 My old DC park boots where a 12 and i ordered these in a 11.5 knowing how much my old ones pushed out. 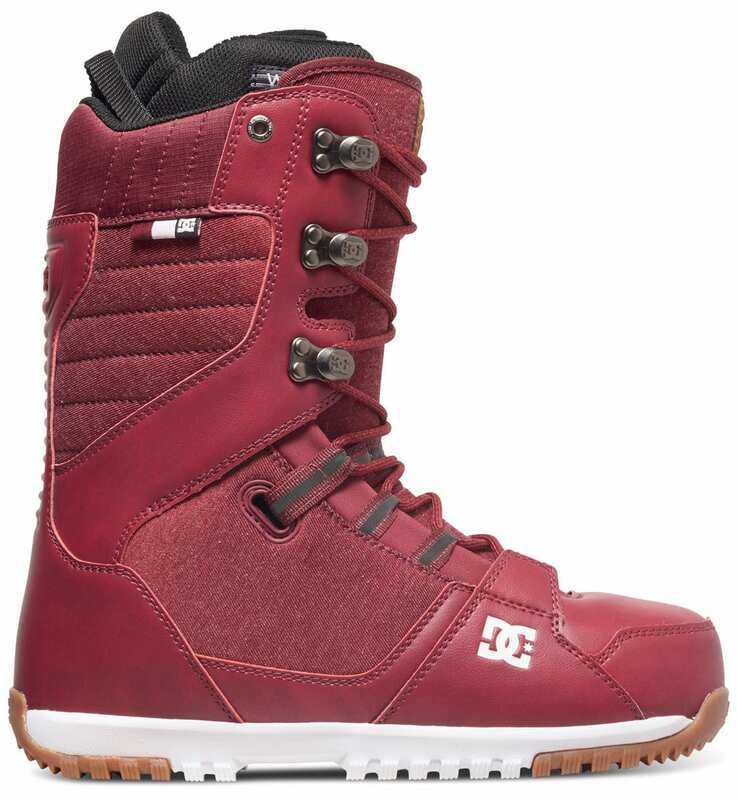 My experience is they run small compared to other snowboard boot brands but I don't own any DC sneakers so I don't know how they compare. I'm a 13 shoe size and got this DC 13 size. It's a little on the tight side. They don't make anything bigger.